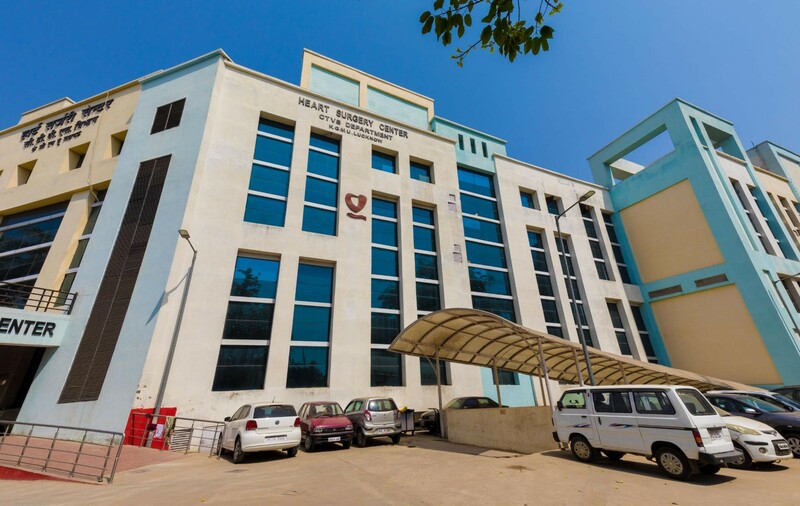 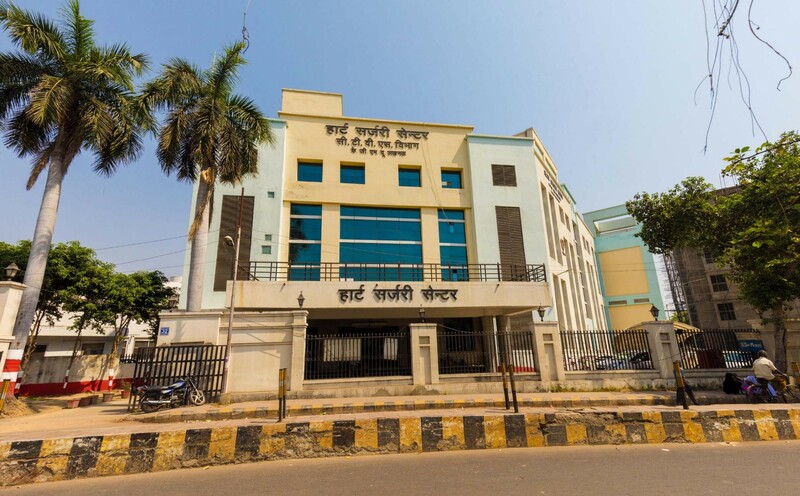 King George Medical University or the recently renamed Chhatrapati Sahuji Maharaj Medical University revamped its existing infrastructure facilities to upgrade to 250 Admission Medical College as per MCI norms. 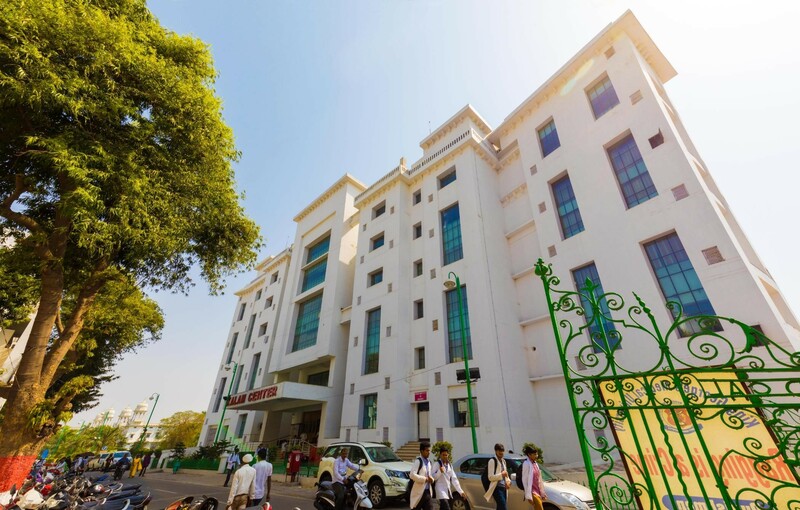 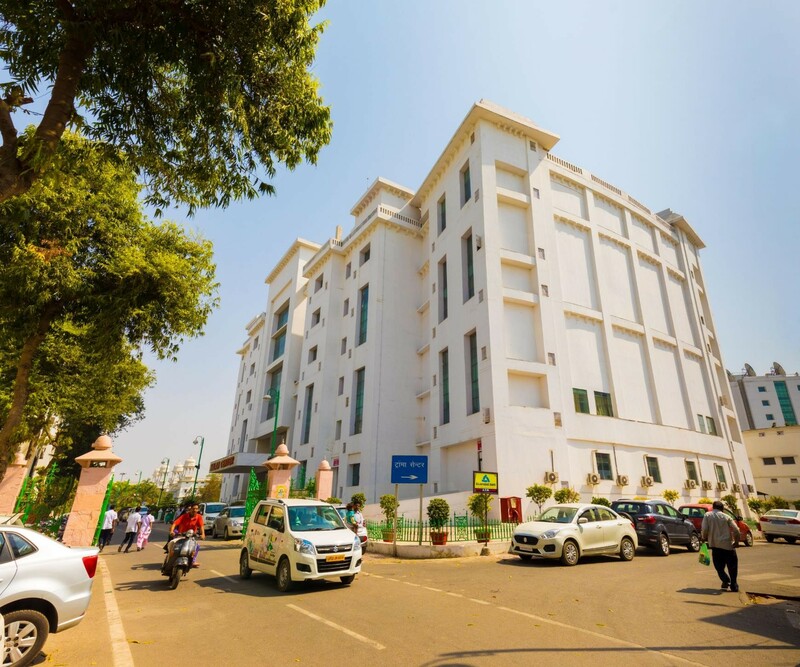 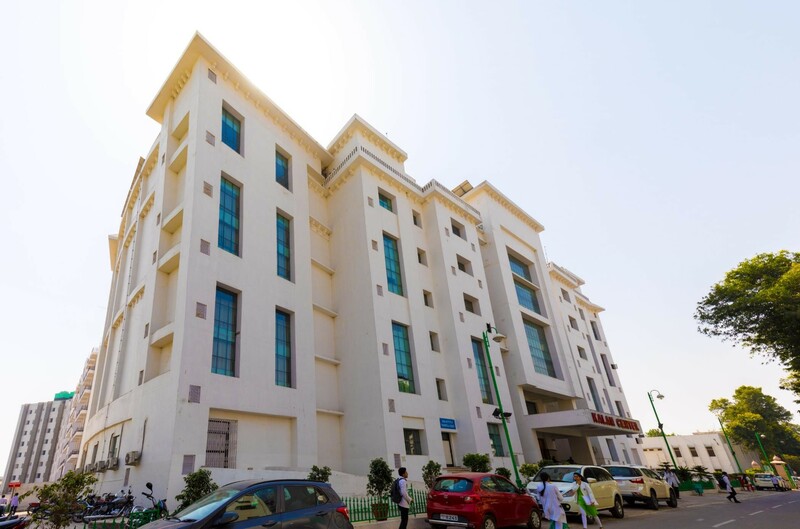 The intervention involved major works of Urban redevelopment of their campus and complete Architectural design and planning of buildings including the Out Patient Department Block, Centenary Hospital, CVTS Building. 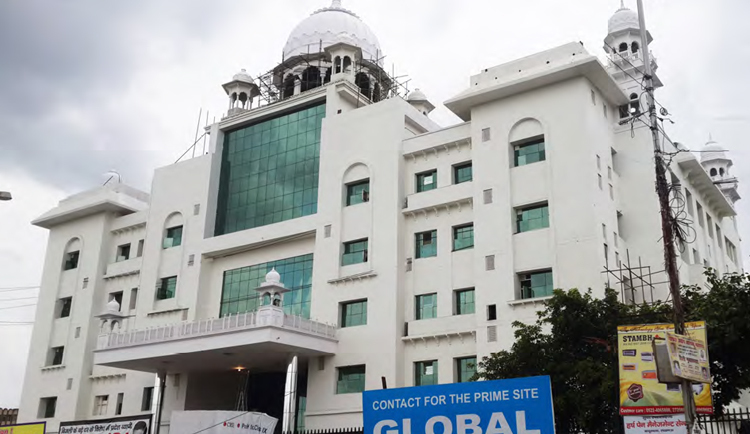 The works are complete and the building has been put for use.